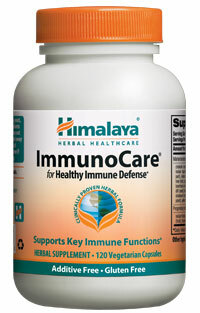 For regular, situational or seasonal immune system support, there's no better choice than ImmunoCare. 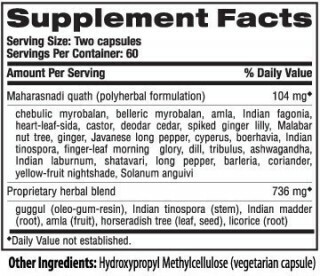 ImmunoCare has the much talked-about Amla, or Amalaki fruit, traditionally used in Indian medicine for longevity, proper digestion, and to fortify the immune system. All too often, immune products try to replace immune activity when the real purpose of supplements is to reinforce the body's own wise efforts for long-term wellness. By focusing on herbs that nurture the lymph, spleen, and bone marrow, ImmunoCare nourishes the immune system for long-term, holistic wellness.